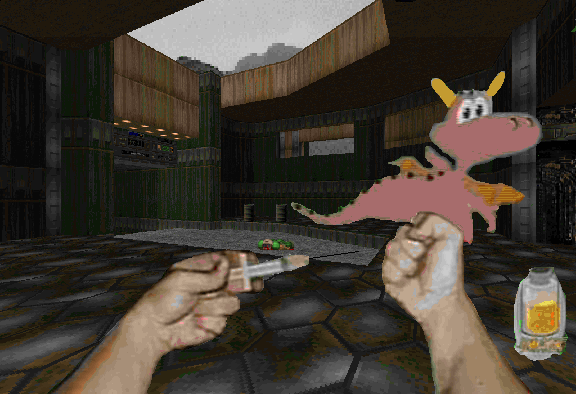 Hard to believe that they're releasing a ZDoom version of this mod. i shall kill you for mocking this masterpiece mod! I bet he's really crapping himself now. Nothing like a random, anonymous internet troll making silly, overblown threats. They should make a film about people like you: "Day of the Plank".